Your Neighborhood Store Since 1963! 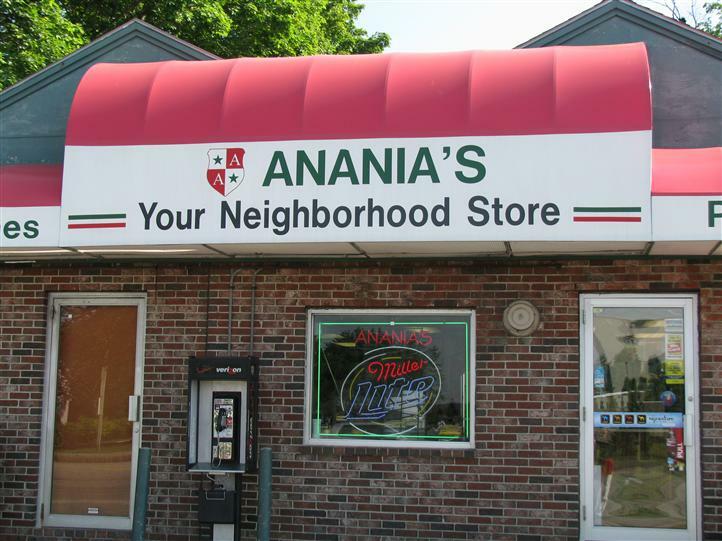 Anania's, with three locations in greater Portland, is a great example of a place that has everything you need. On the outside, it looks like a convenience store. And it does inside, too. But then you look at the kitchen, and the menu, and see that the food selection is varied and extensive with great family tradition and fantastic eats! This home-style variety store offers everything from breakfast, to lunch, to dinner, and has its own in house bakery, Sweets 'n Treats, with loads of goodies for your sweet tooth. 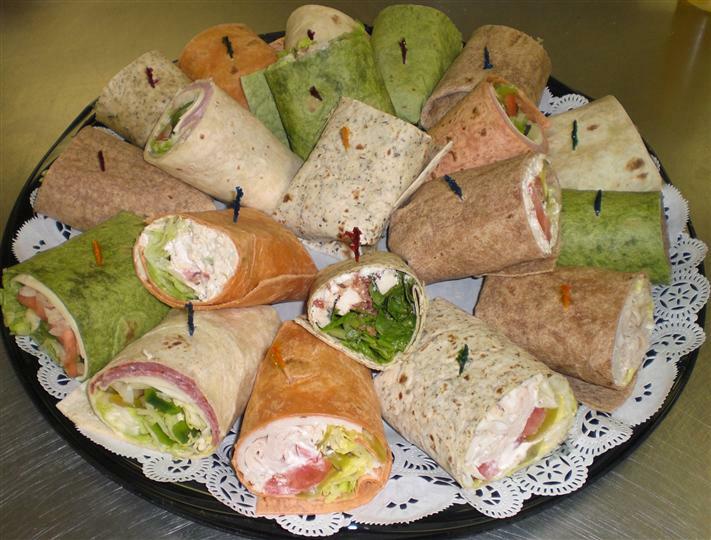 We also offer a large catering menu, appealing to business breakfasts and lunches, and home catering, for that special party. Read All About Our Story! Open 7 Days Three Great Locations! Hours of Operation for all 3 Locations!